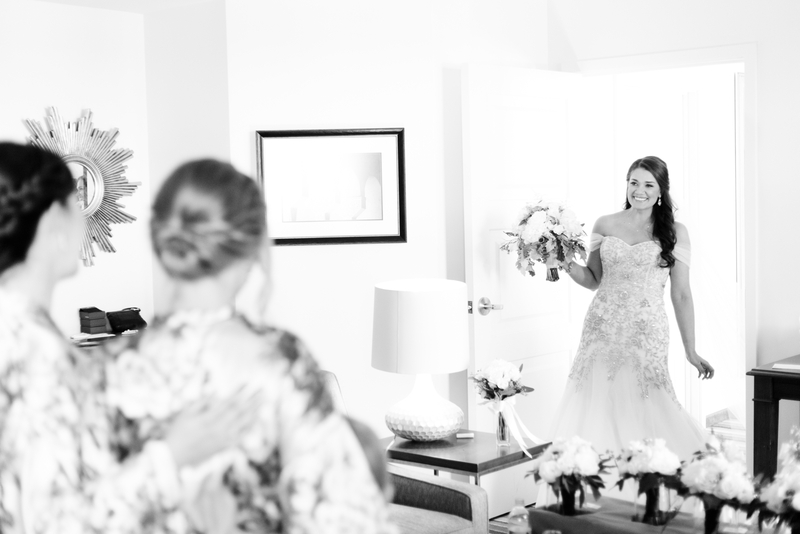 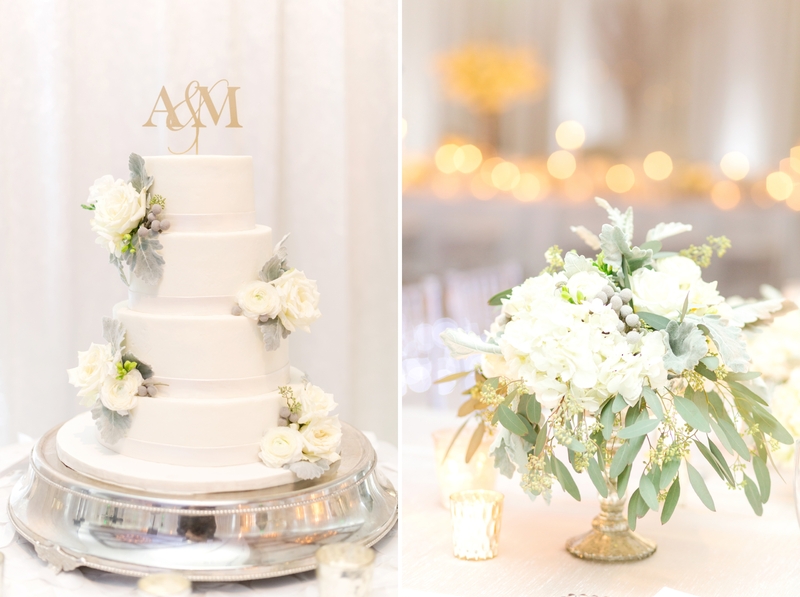 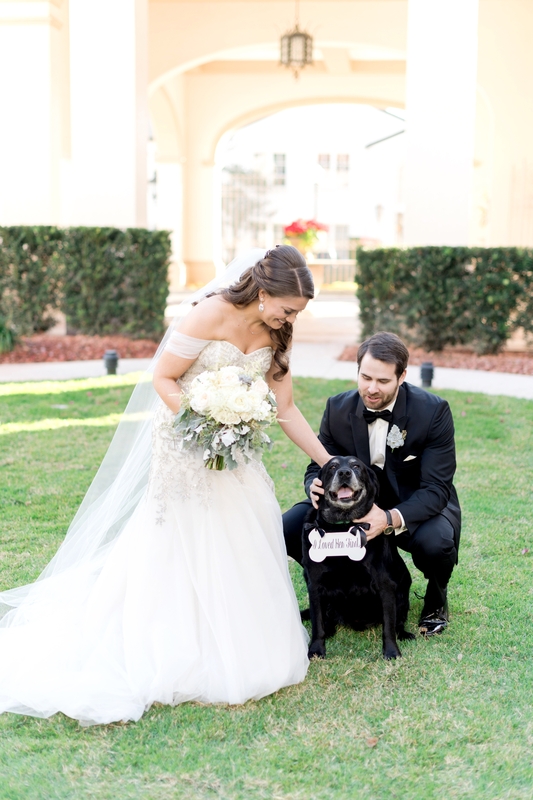 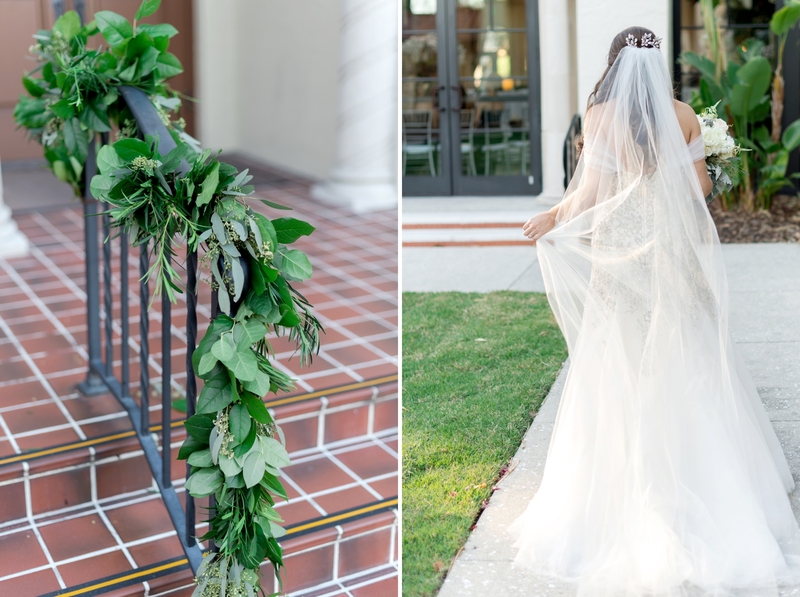 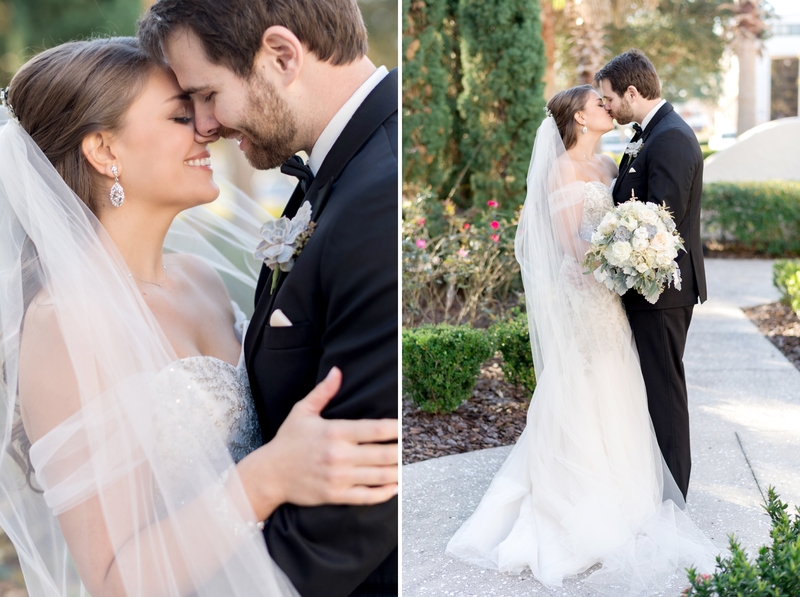 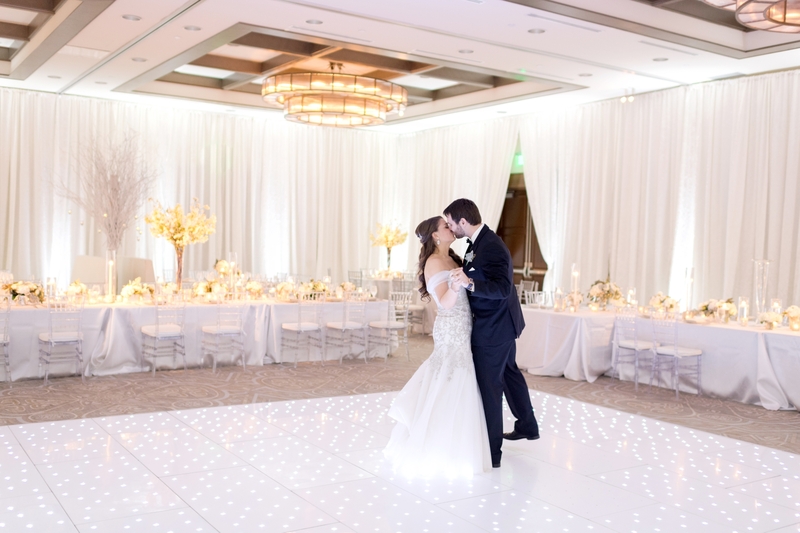 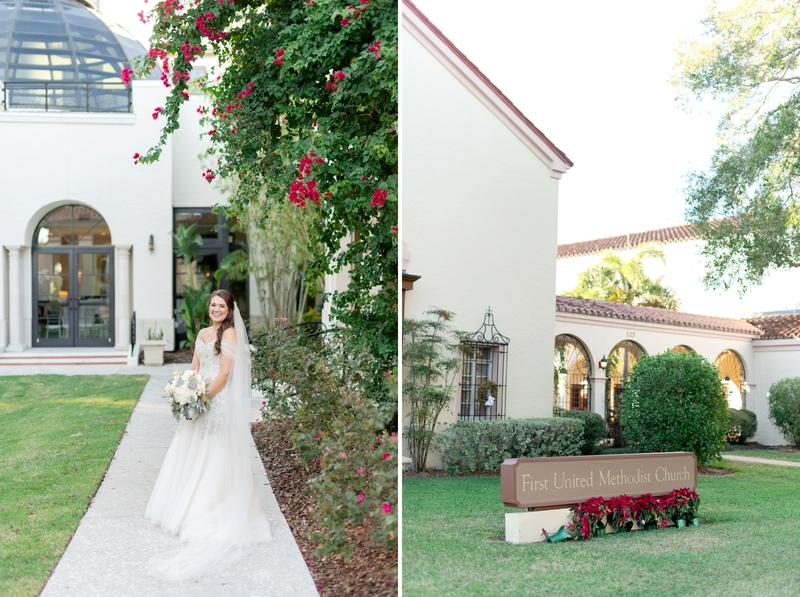 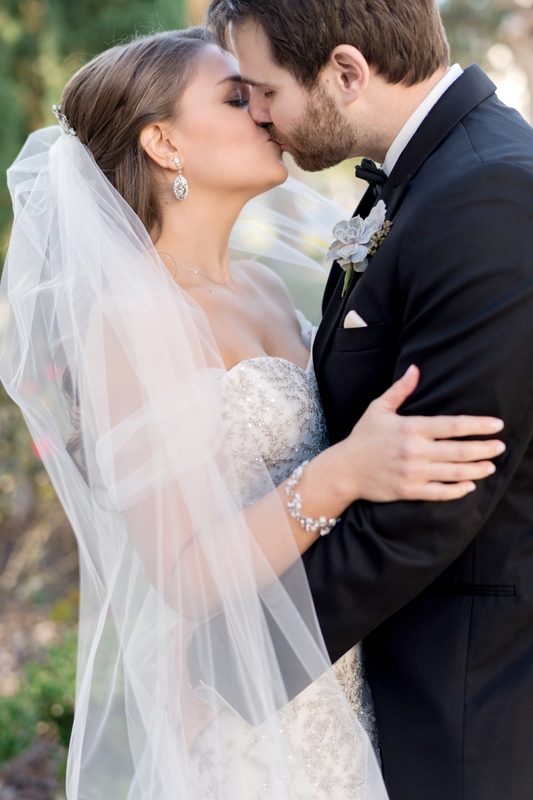 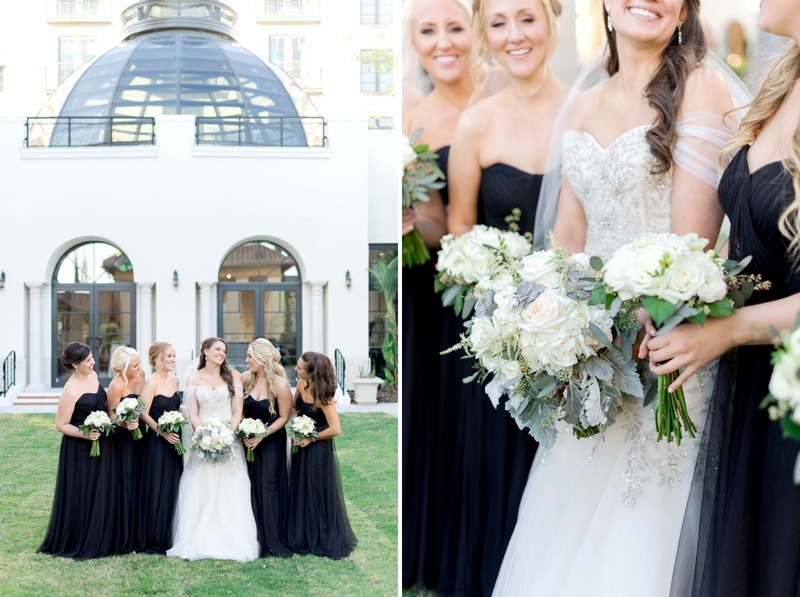 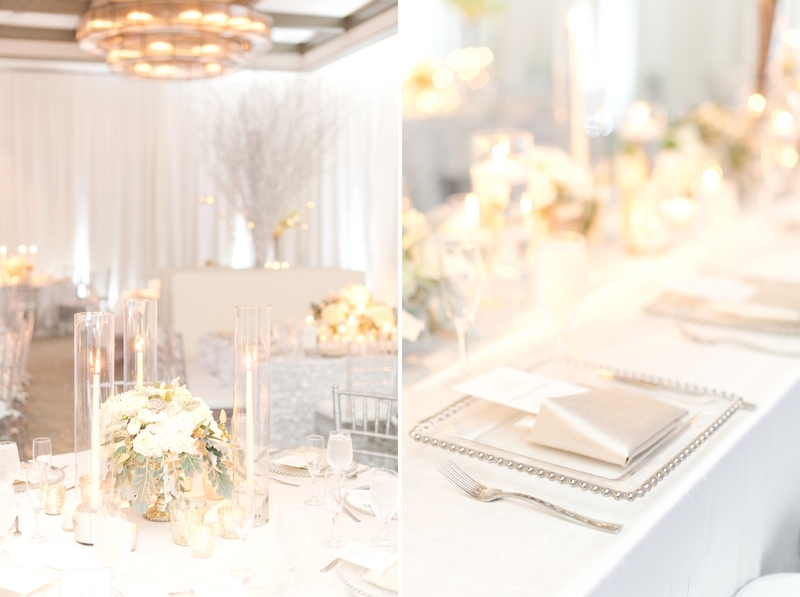 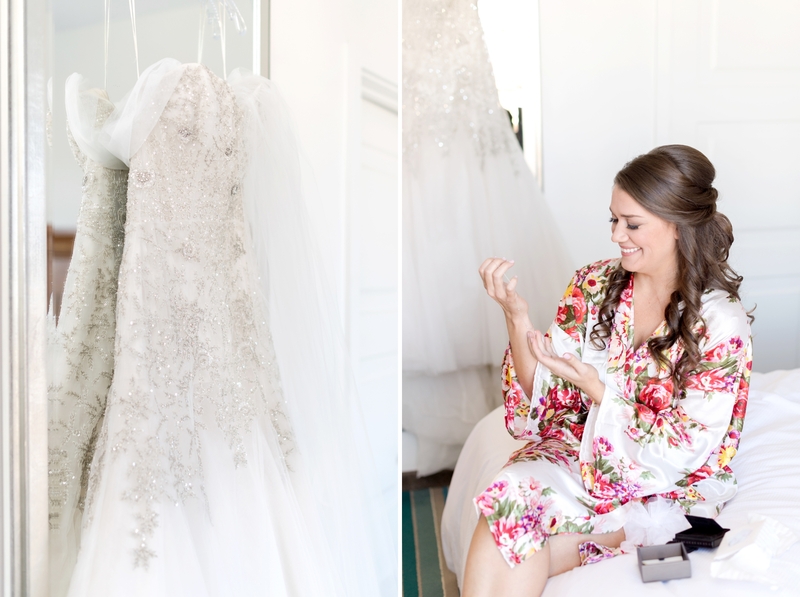 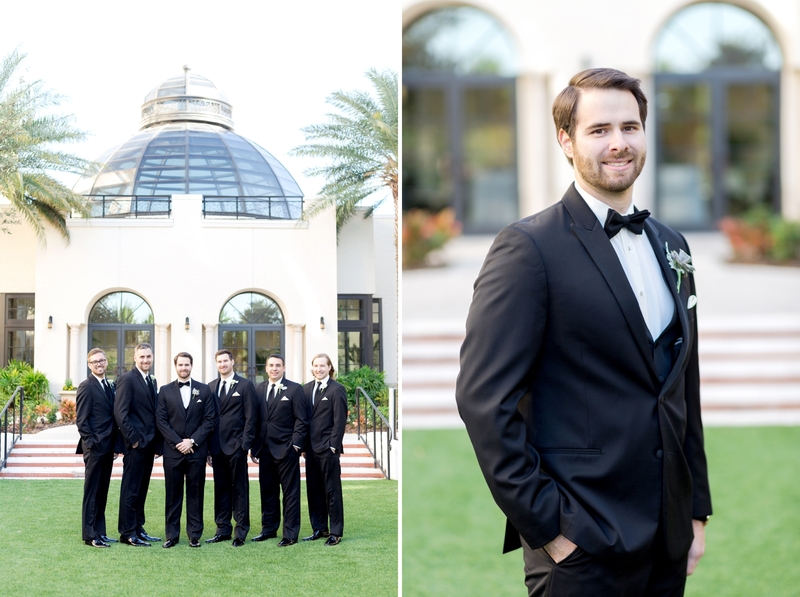 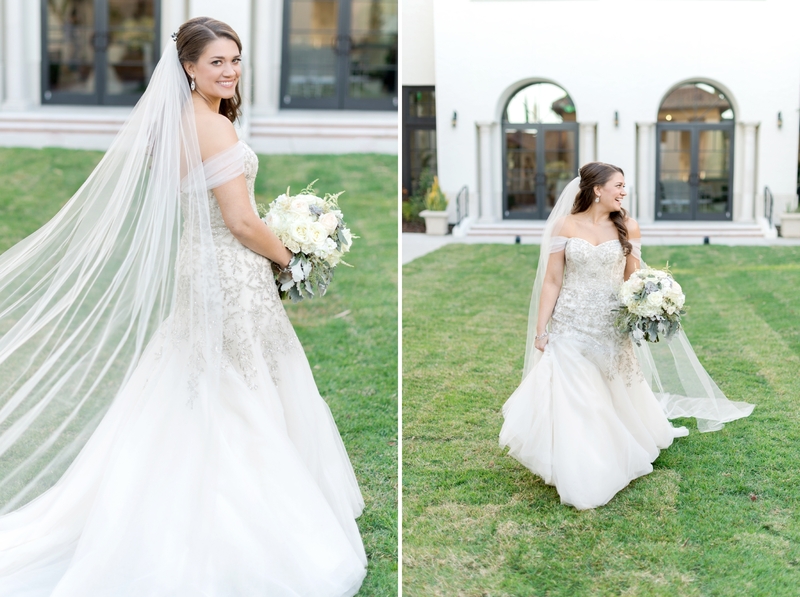 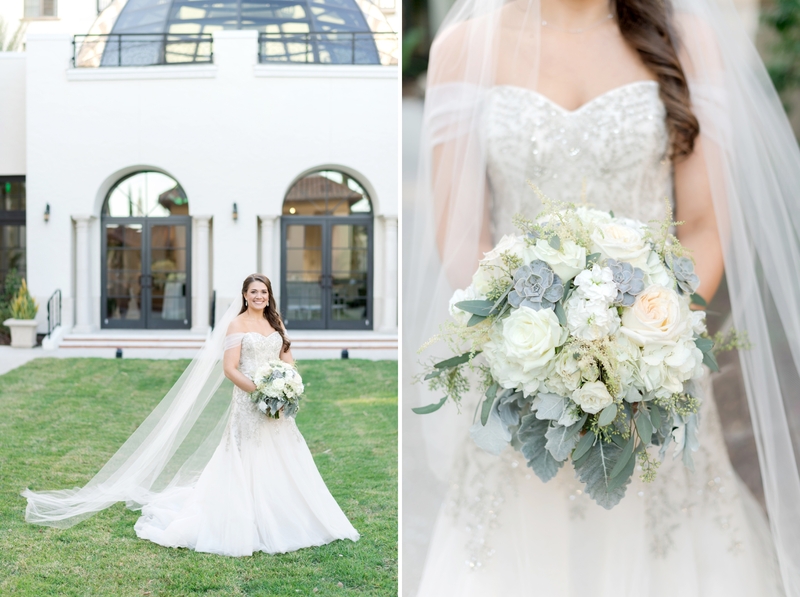 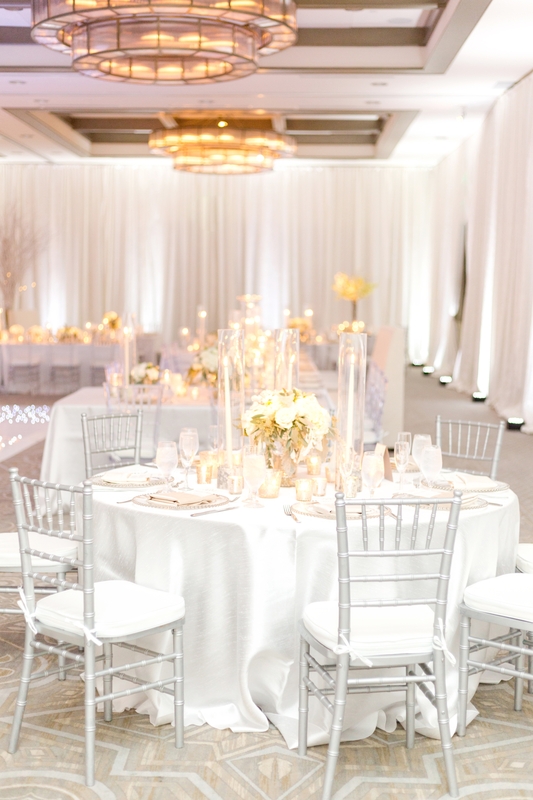 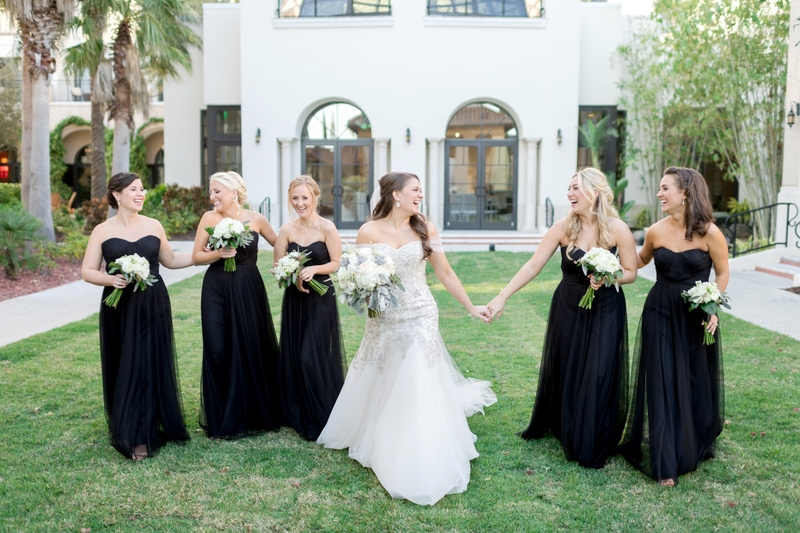 Ansley and Matt celebrated their day with an incredible winter wedding at the Alfond Inn in Winter Park. 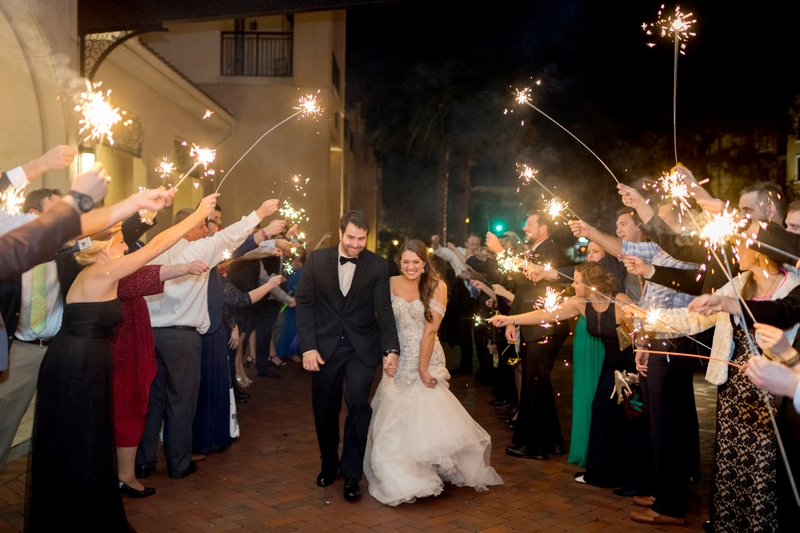 Although we don’t get snow here in Florida, they brought the feelings of a cozy winter night by the fire to friends and family! 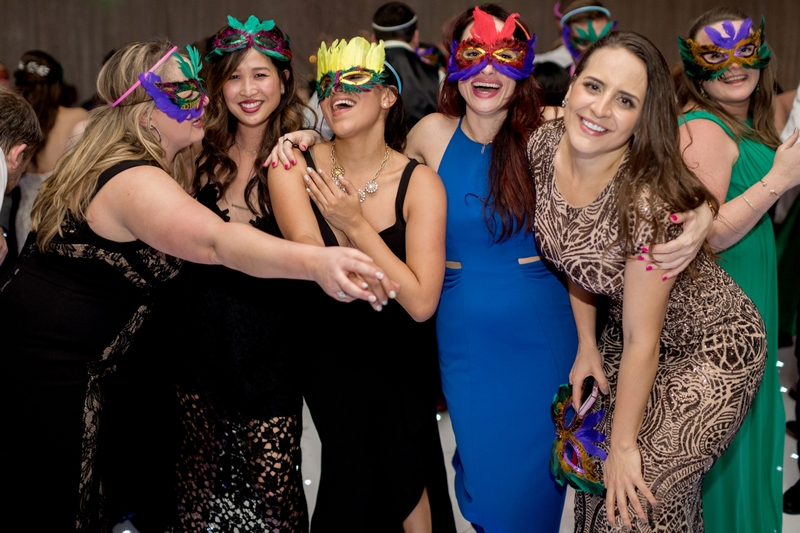 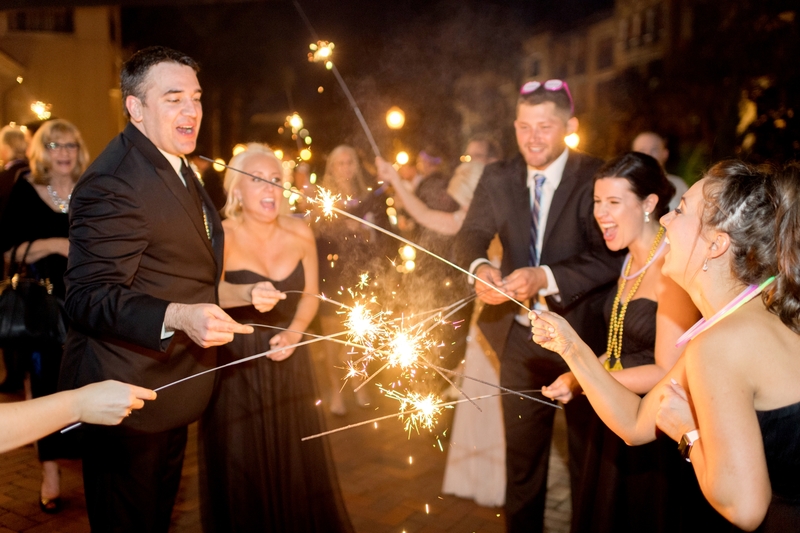 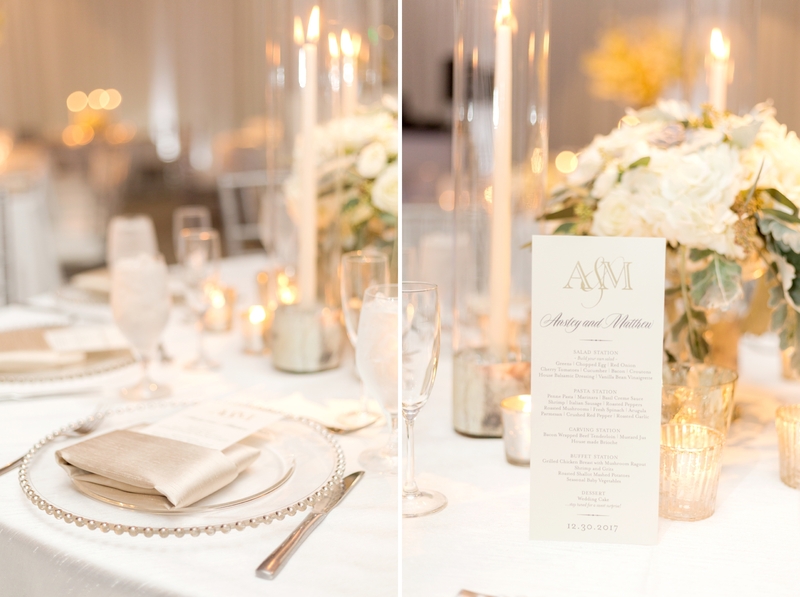 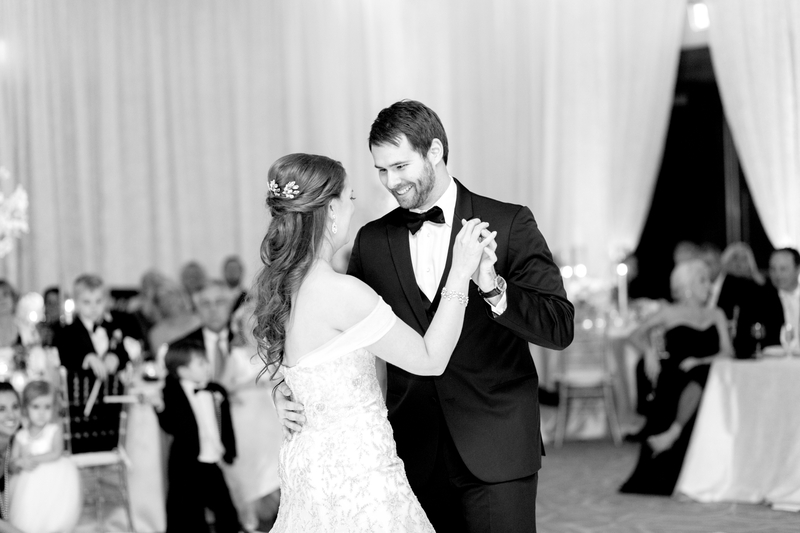 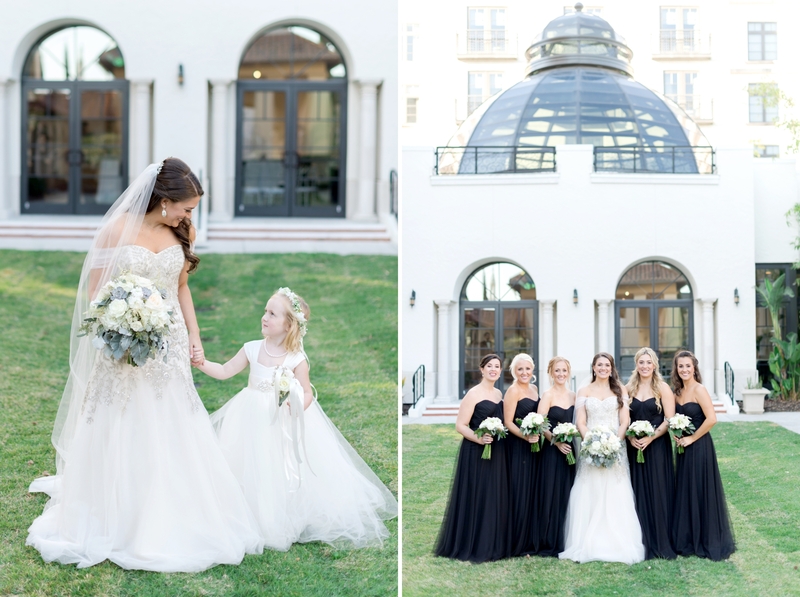 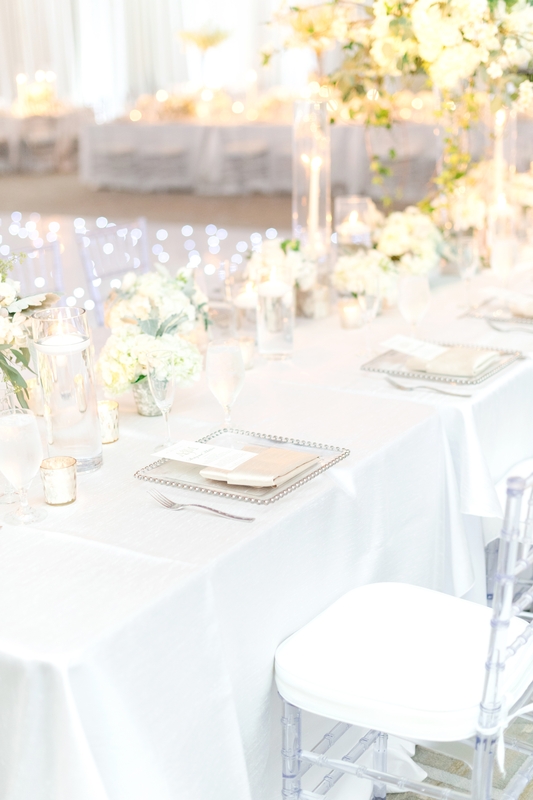 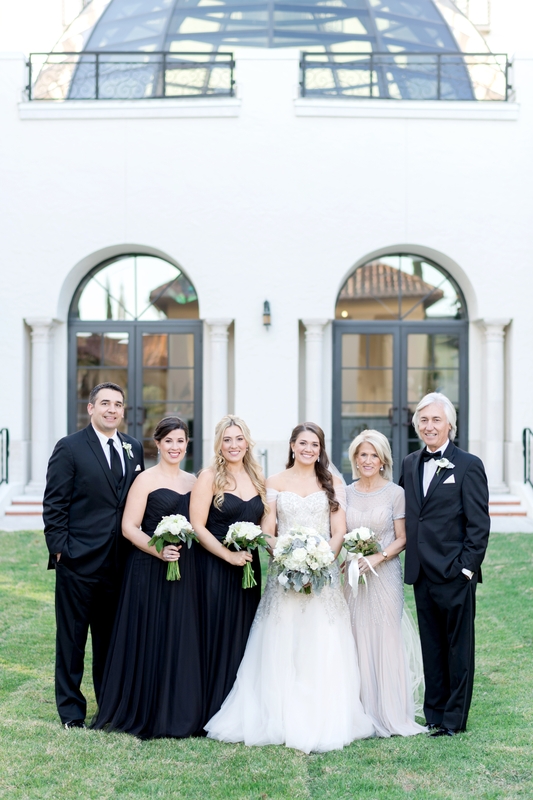 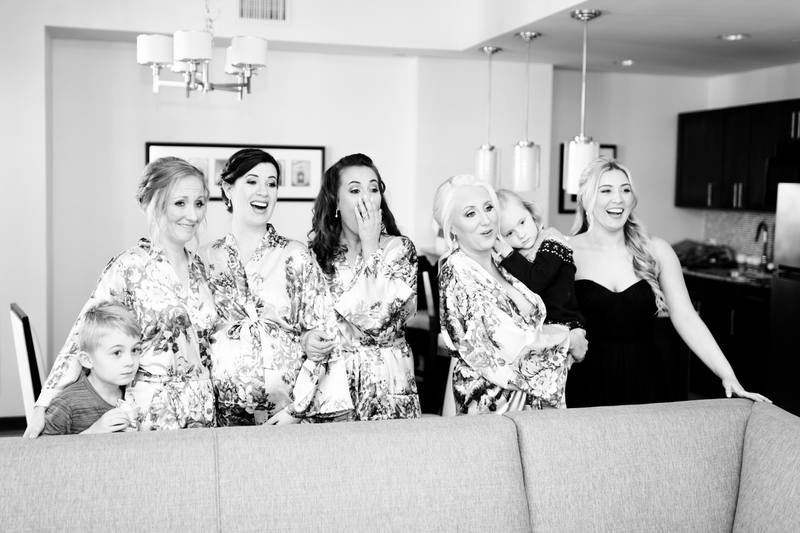 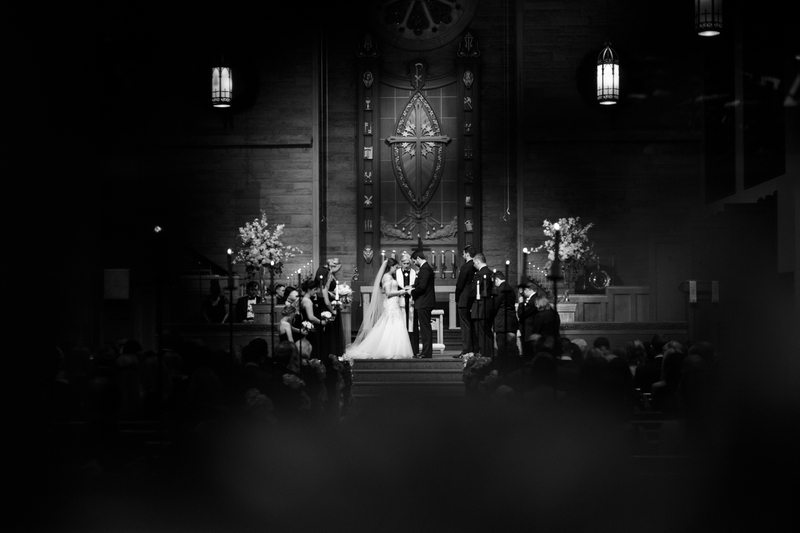 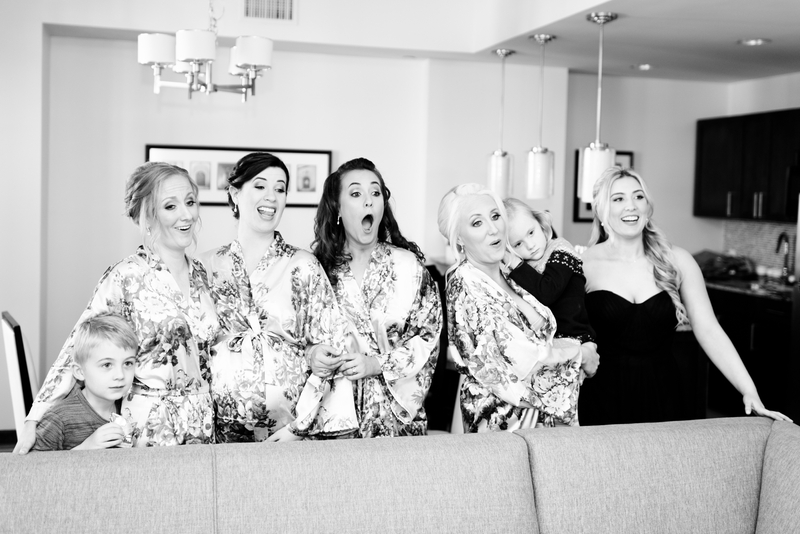 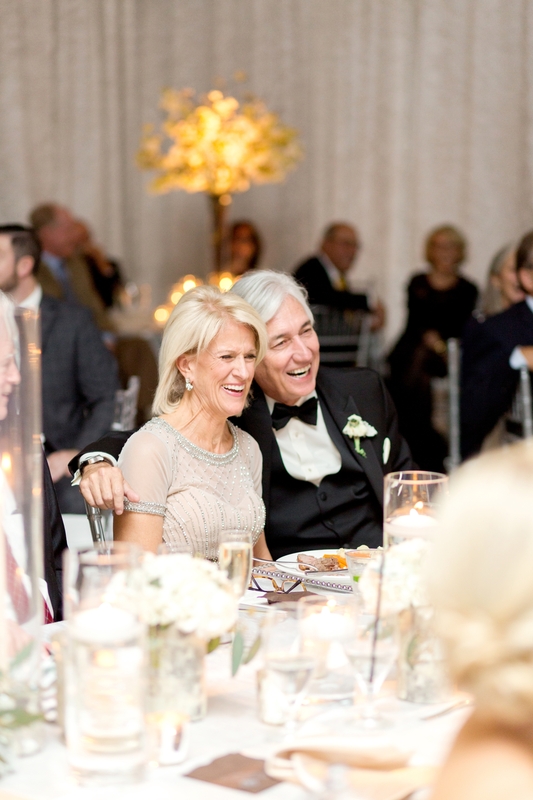 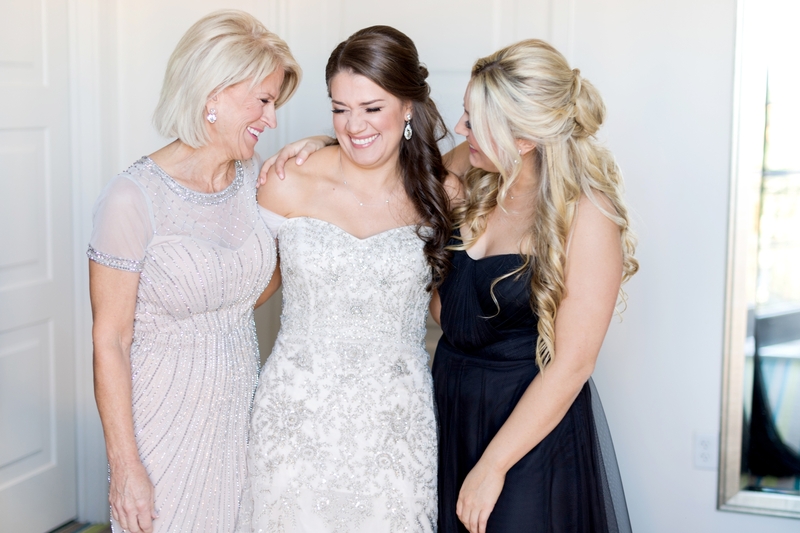 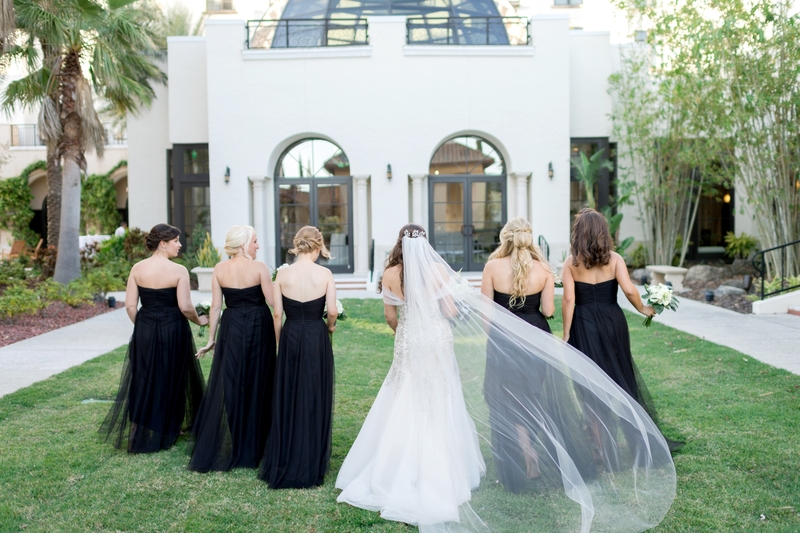 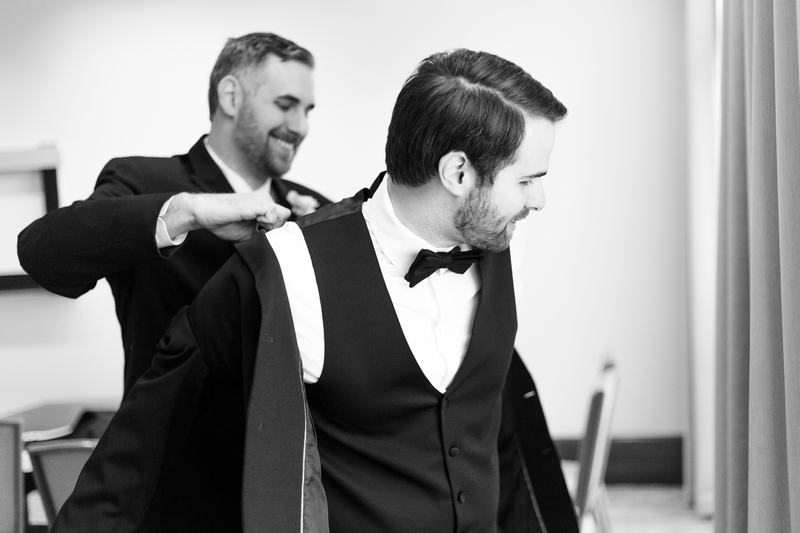 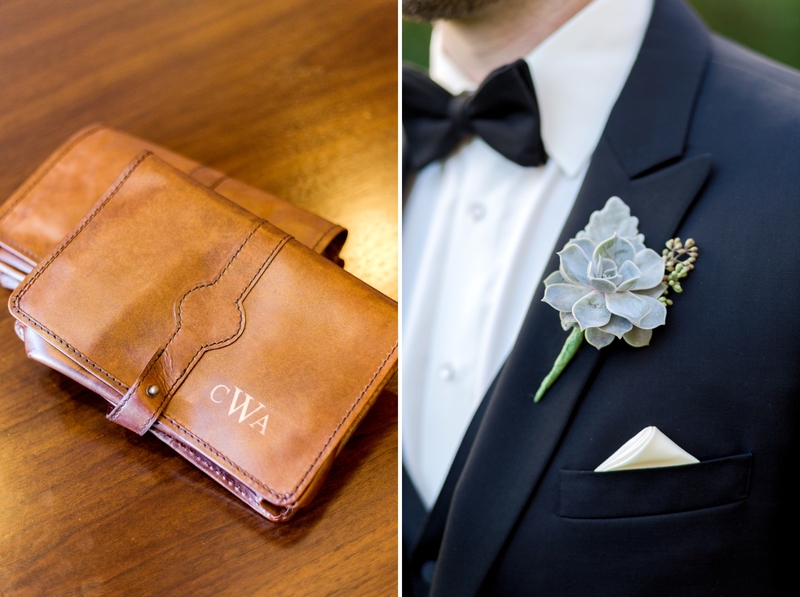 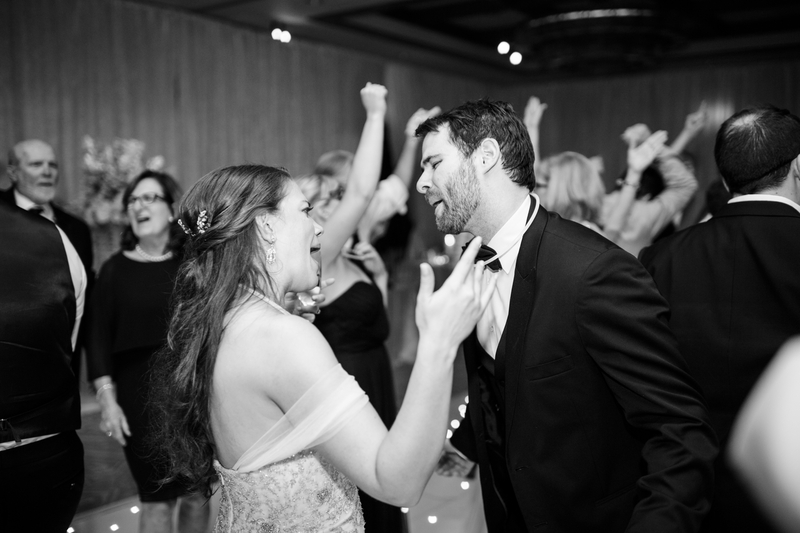 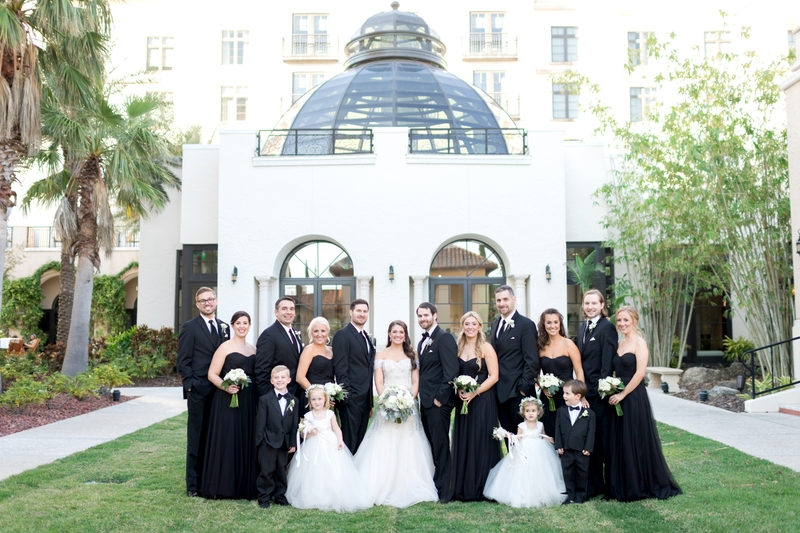 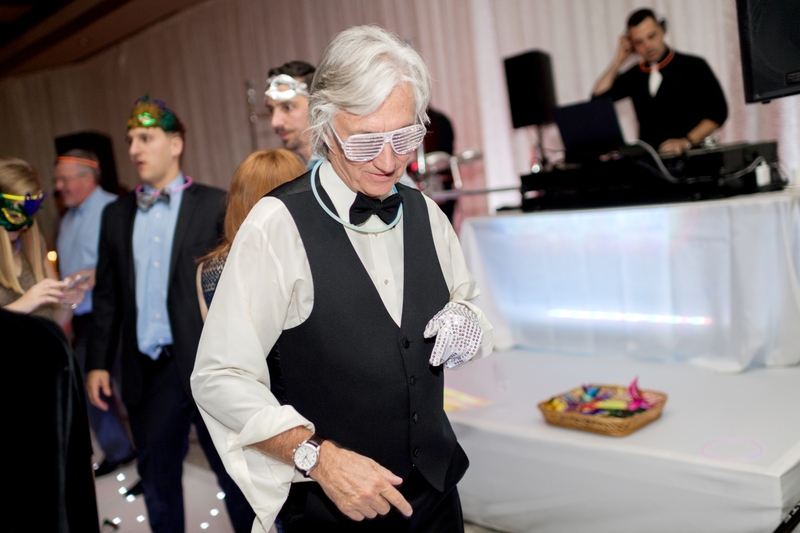 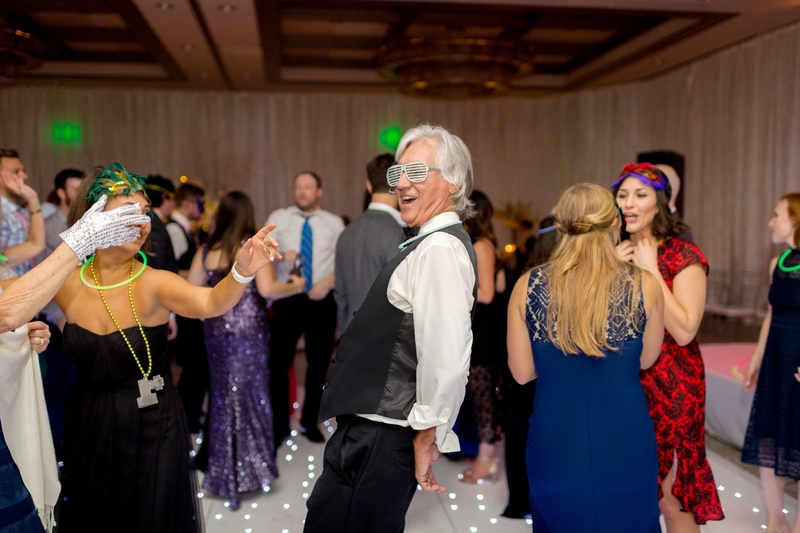 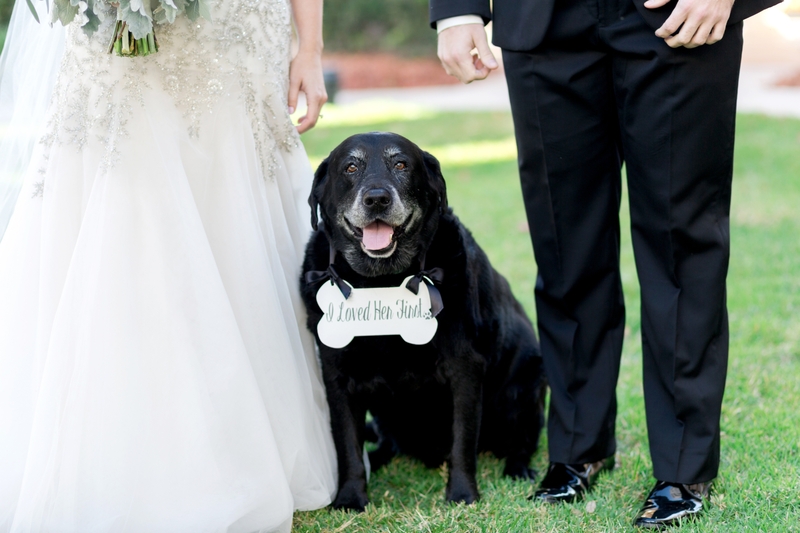 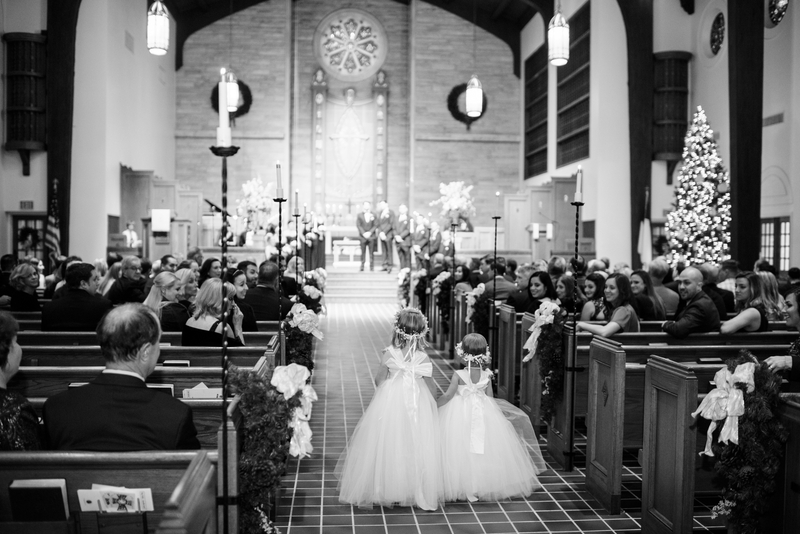 Ansley and Matt celebrated their winter wedding with a black tie fête for friends and family! 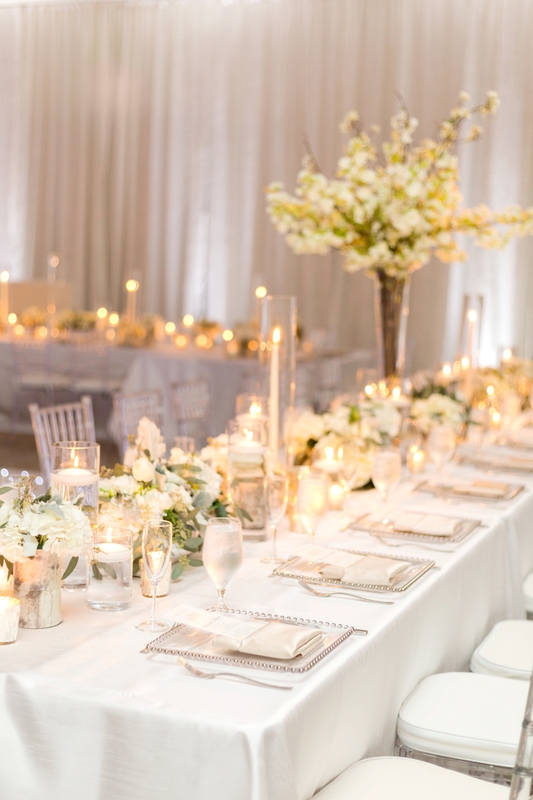 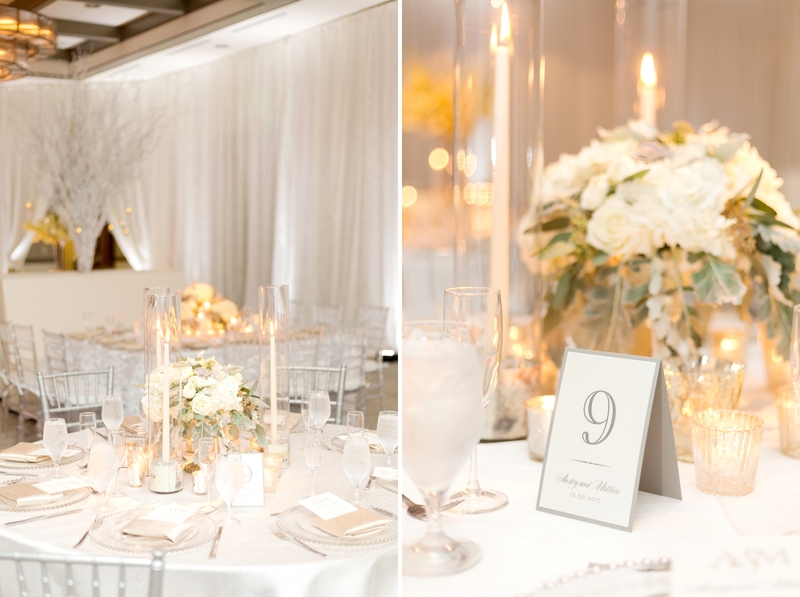 We had all the feelings of being bundled up by a fire with their candlelit reception space! 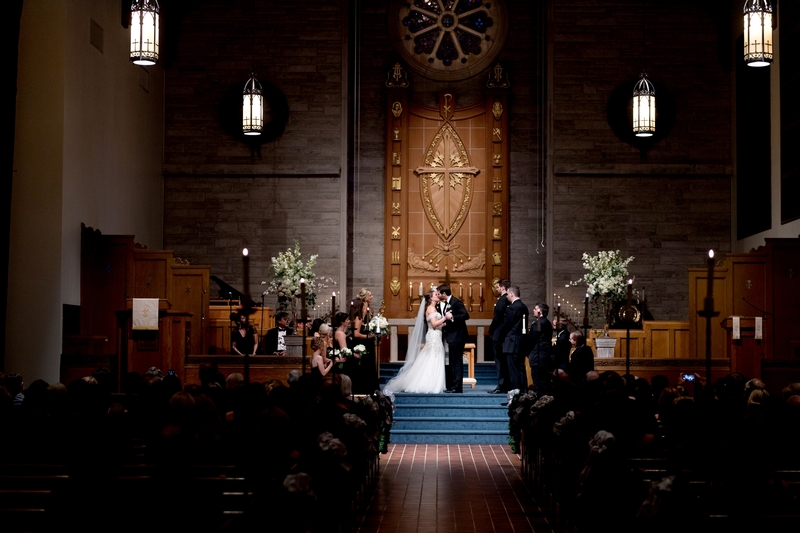 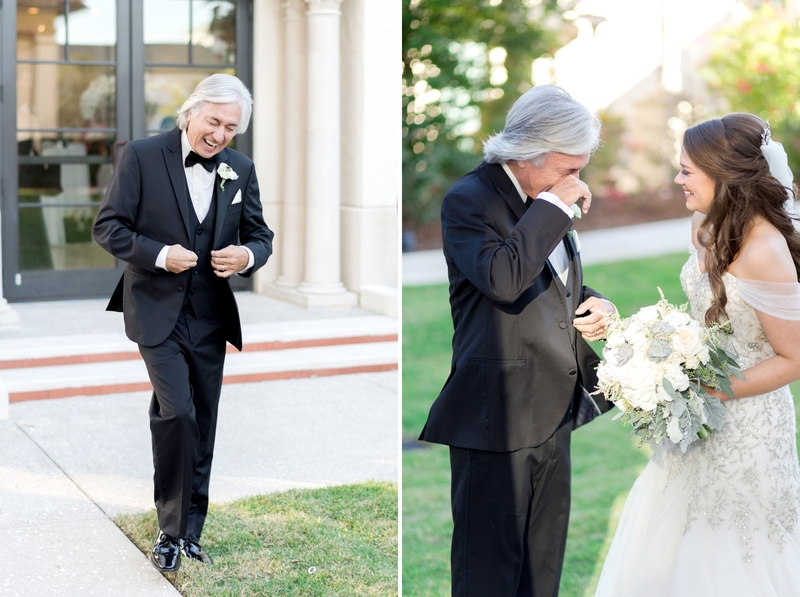 Ansley’s dad officiated their ceremony at the church, adding sweet anecdotes to the sermon. 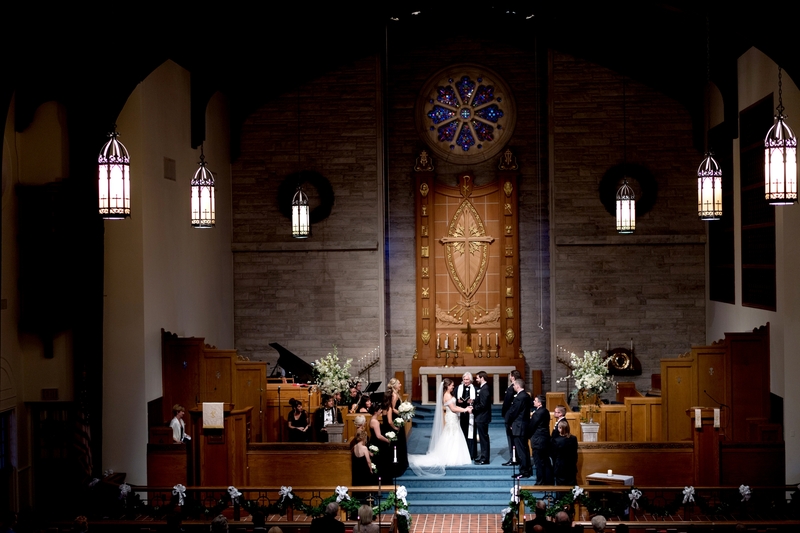 It was an emotional service for everyone! 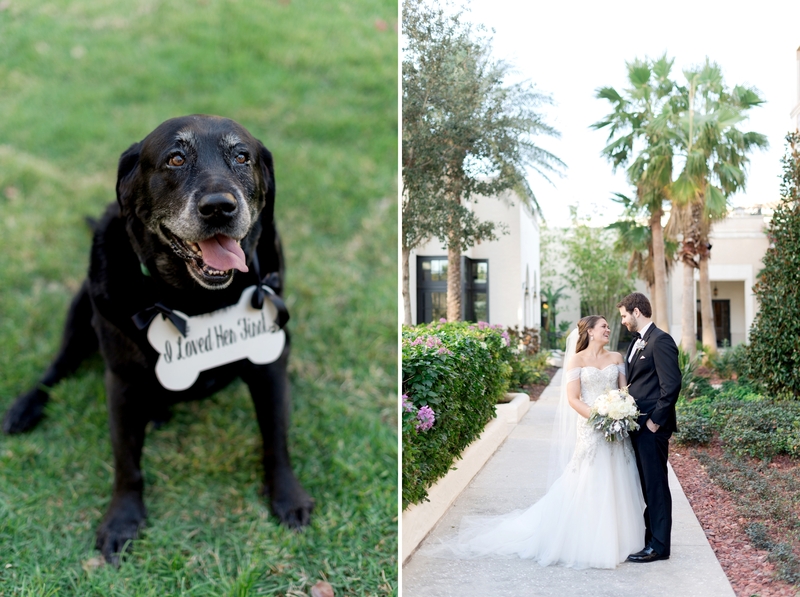 Since the hotel is pet friendly, they even got to include their dog, Riley, for photos! 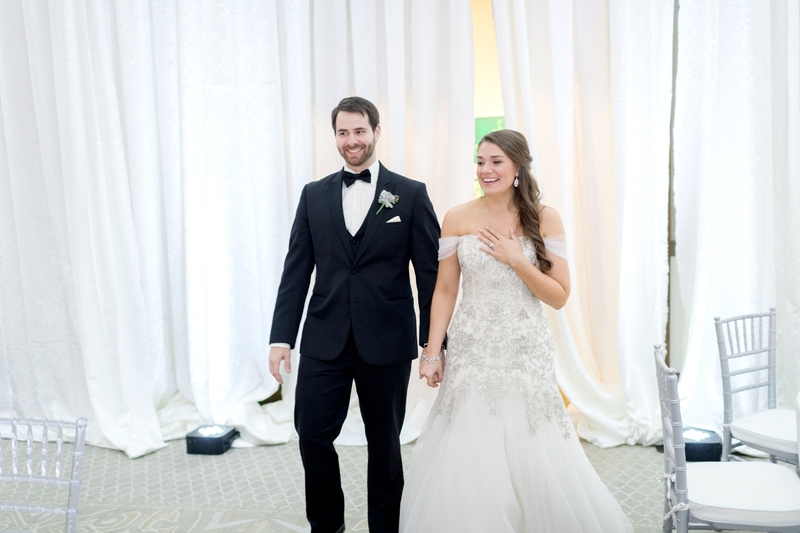 Ansley and Matt met during medical school, so it seemed fitting that Matt proposed at their school’s ‘Match Day’. 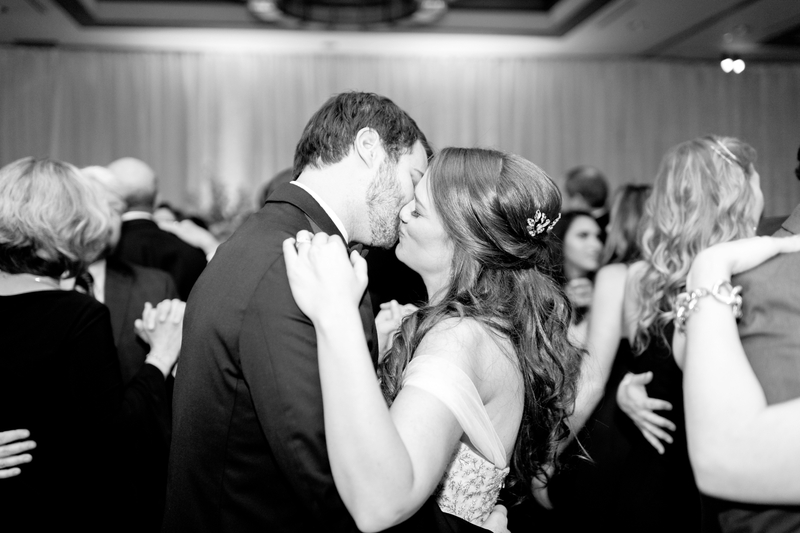 Match Day is a ceremony where they find out where they will complete their speciality medical training. 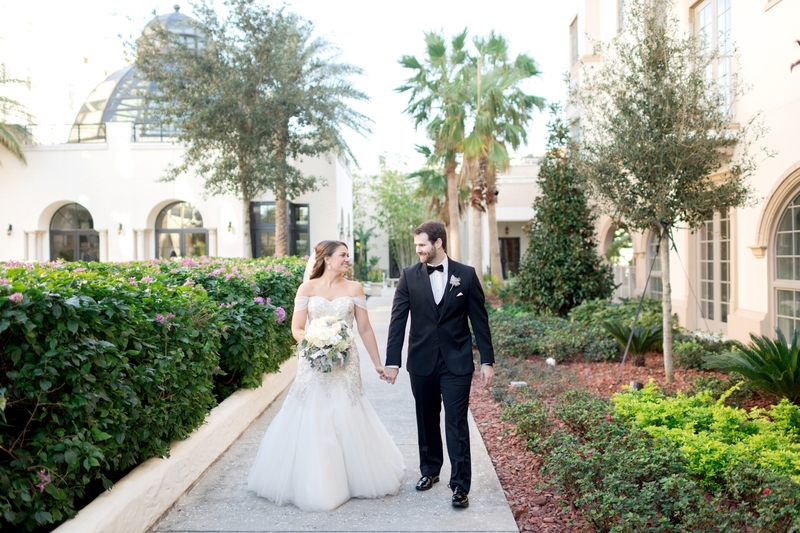 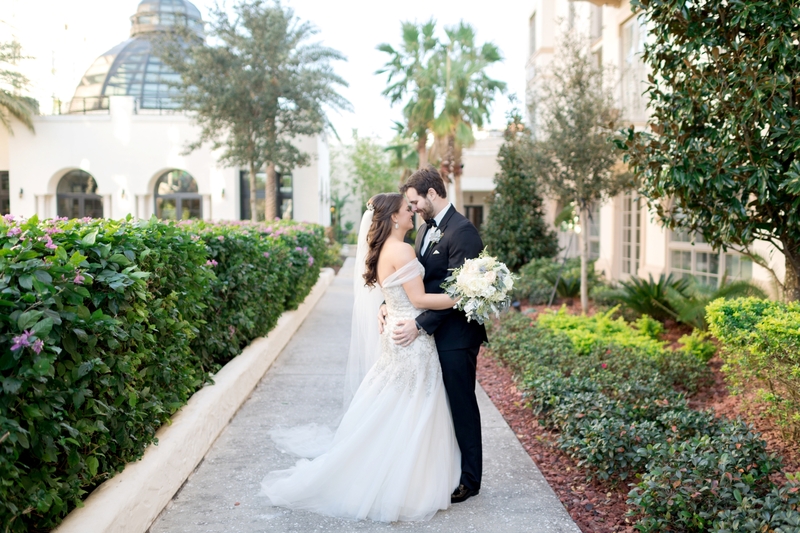 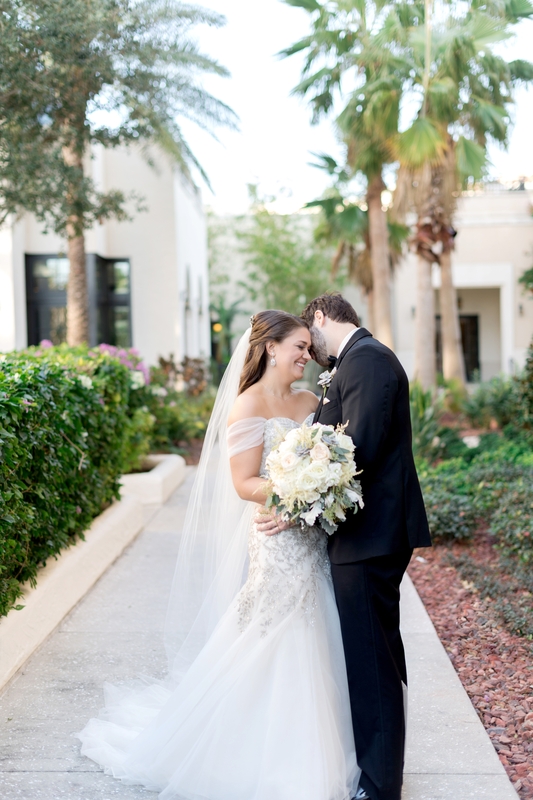 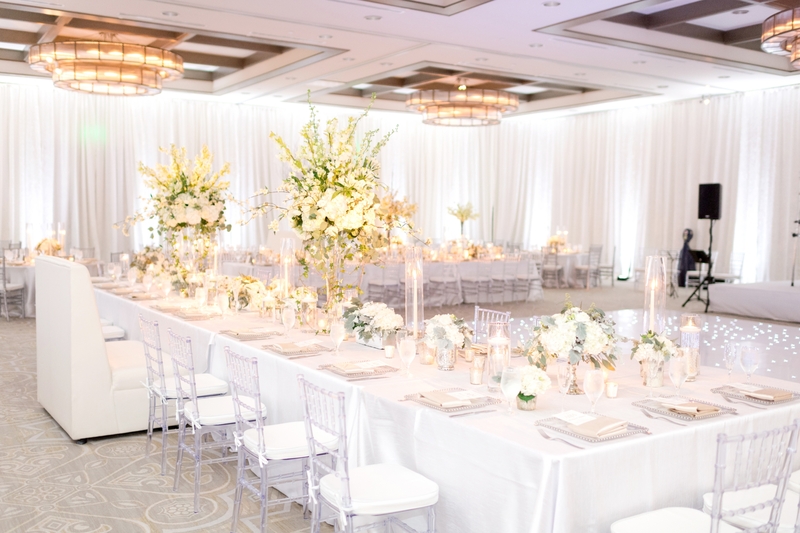 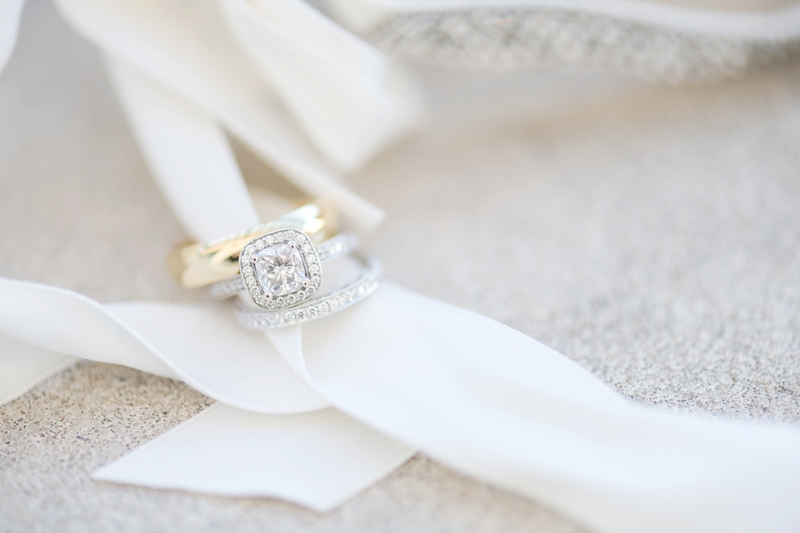 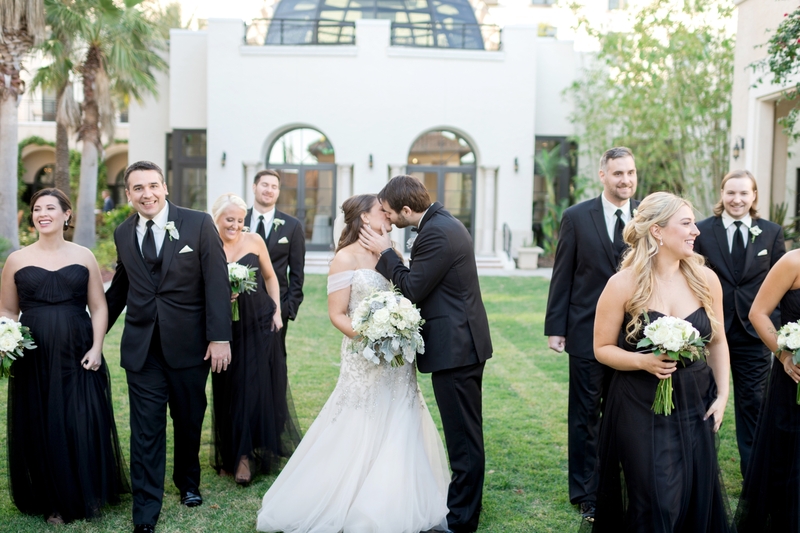 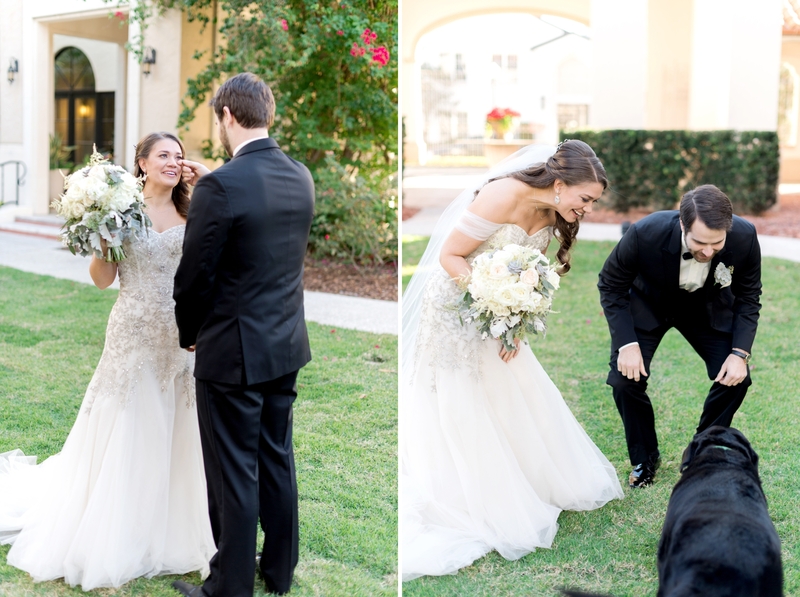 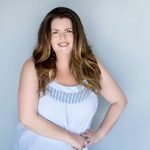 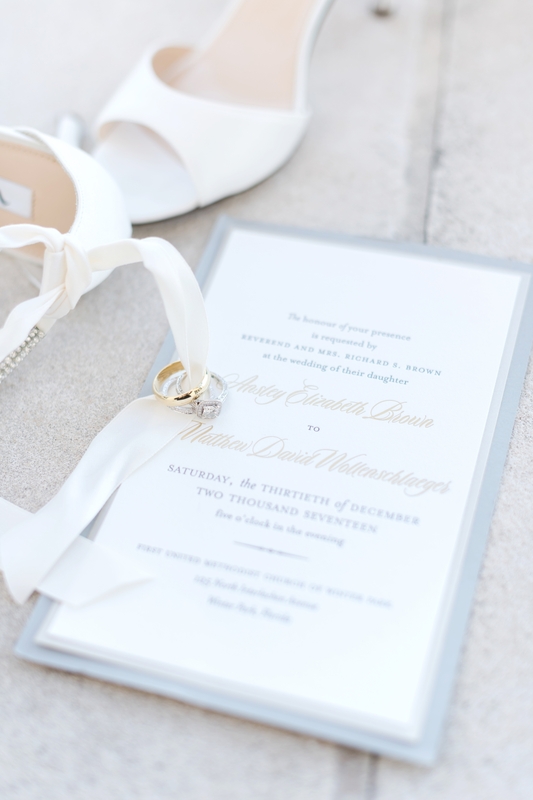 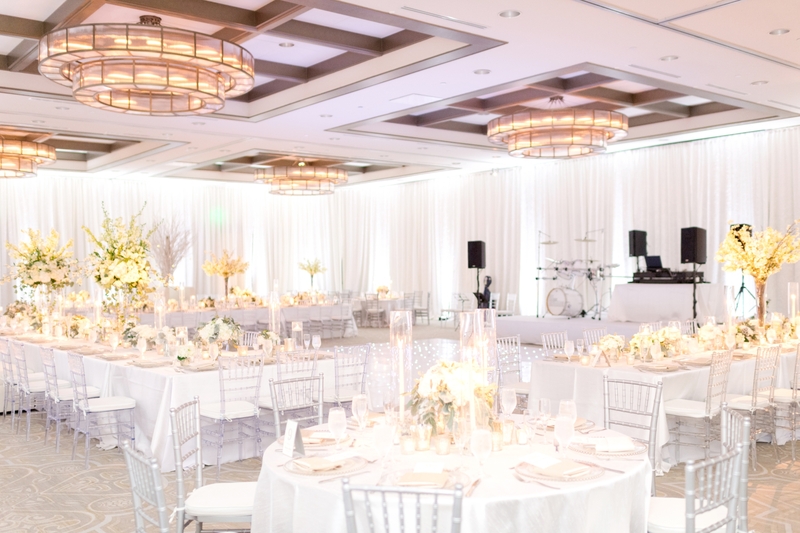 After their engagement, their story took them back to Winter Park for a wedding at The Alfond Inn. 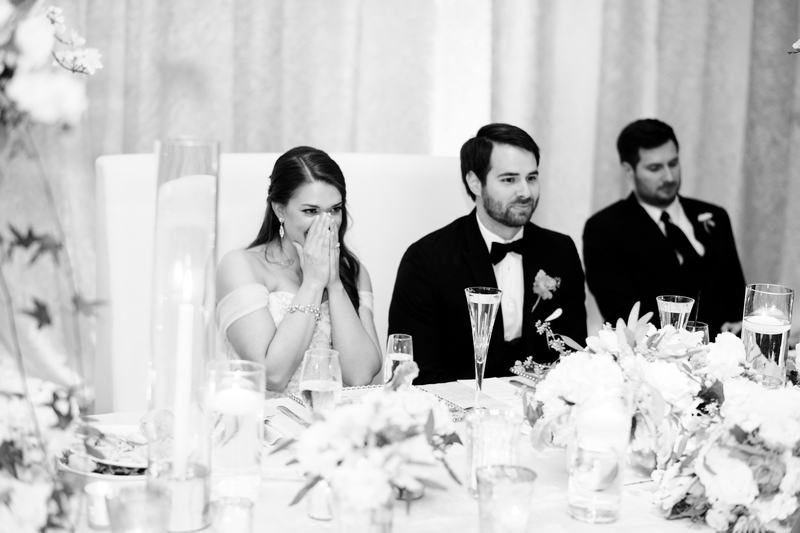 It was really special for us to celebrate along with them. 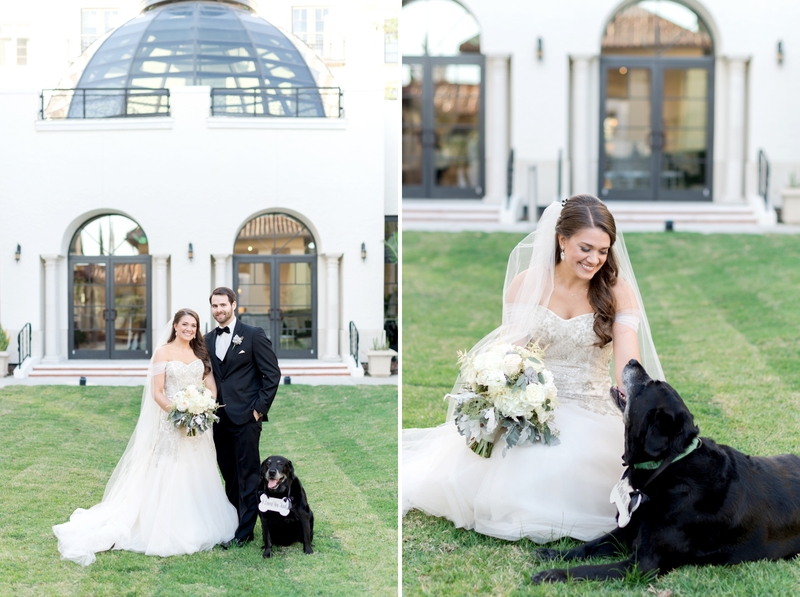 The day was full of laughter and love and puppy cuddles!